Finally the summer season is here! If you’re like me, I start to crave music and concerts as soon as the weather gets better! 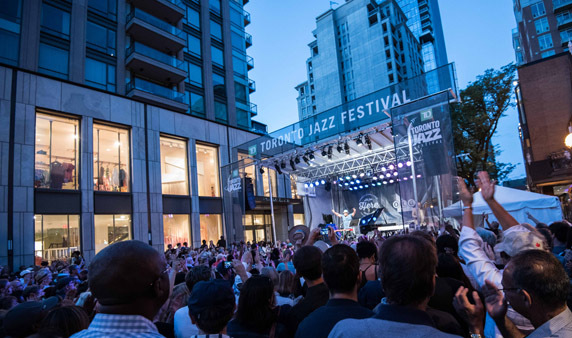 If you’re looking for a reason to get out and enjoy the city, the annual TD Toronto Jazz Festival from June 22nd to July 1st in Yorkville is my recommendation! The atmosphere is electric as the heartbeat of the city changes into a vibrant pace. Creativity, melodies and socializing are infused into the joy of the summer nights! Now the best part of of all, you can enjoy the majority of the concerts held around the city for FREE!! Yes free admission! From the OLG Stages on Hazelton or Cumberland ave to Sassafrazz in Yorkville, if you check the concert calendar you can see that from as early at 5:00 pm right after work you can start your unwind to some live music! However there are two festival headliners that I am going to pay to see and splurge a little and live a little more! 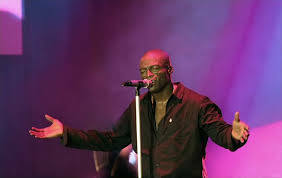 Seal and Alison Krauss are performing Saturday June 23rd and Monday June 25th respectively and they both deliver fantastic shows! This is a great way to jump start your summer. Seneca Journalism will be live on site for the week so feel free to stop by and say hello! We will also be updating the events daily on the Jazz festival website. Look forward to seeing you there.